The Foolish Operations Ensemble engages a community of parents, caregivers, children ages 0-4 years old, and professional artists in practice and performance. Participation in this group is free, and the group receives no ongoing funding besides in-kind studio access offered by the Vancouver Park Board. Facilitated by choreographer Julie Lebel, the ensemble co-creates the works. The Ensemble has performed at Trout Lake Day (2013), at Link (Roundhouse, 2011-2016) and Trout Lake Family Day (2014-2016). The Foolish Operations Ensemble calendar can be viewed here. Email: julielabergelebel at gmail dot com or use use this form to send Julie an email. 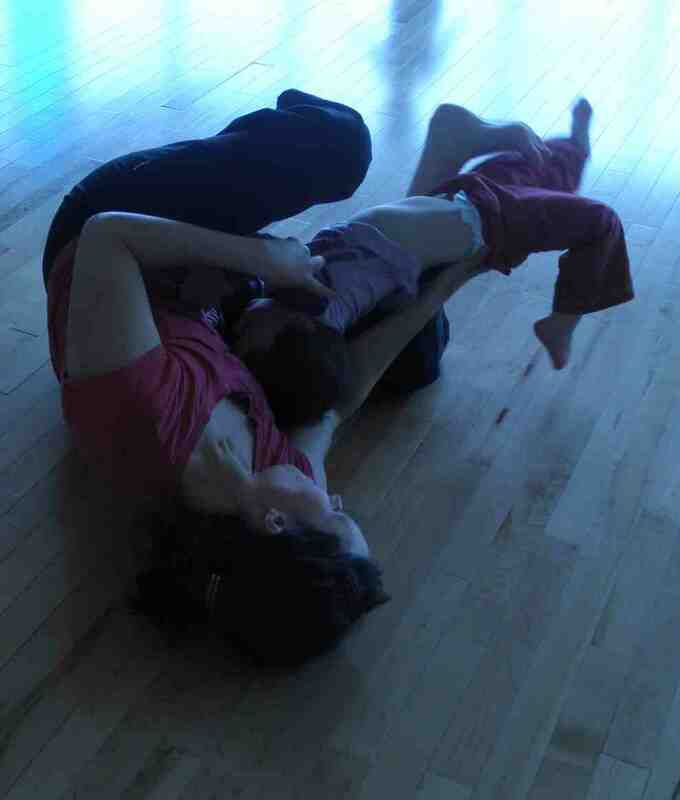 Most recently, Julie Lebel produced a conference & performance titled Embody (In My Body), Dancing the Early Years. This successful event brought together a community of 95 Early Childhood Education professionals, parents, and artists to unpack four years of dance research through Reggio Emilia principles, embodied learning, and connecting art and parenthood. The performance at Roundhouse was sold out to a crowd of 200 attendees. What can we learn from dancing with our children and with other parents and children? How can we bring our artist self and new mother self together? Why is the subject of motherhood under represented in art? Why are maternity, family-relationships, pregnancy, and breastfeeding taboo subjects traditionally discussed or dealt with in private? Why do the dilemmas of motherhood remain “at home”? What if we took young children’s input seriously? To say that “dancing children are cute” is true, but it can be a reductive view. If we shift our lens slightly, we can revel in the way that children break conventions. We can shift the power dynamic and collaborate with young children as partners in creative expression. What impact could young children have on society if we consistently paid attention and treated them like they belong? Meetings are ongoing on Monday mornings, 9:15 to 10:30am except during summer break and winter holidays. Please contact Julie Lebel with a short email of intention if you are interested in joining at foolishoperations at gmail dot com.